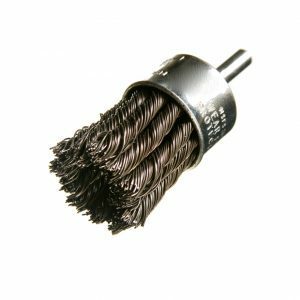 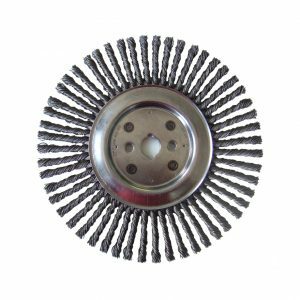 Felton’s Saucer Cup Knotted Wire Wheel allows for a more aggressive brushing action than the crimped style wheel. 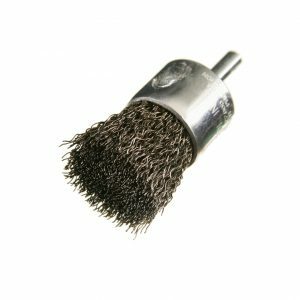 Perfect for reaching into corners and inside edges for a more effective clean. 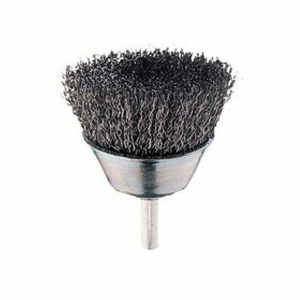 Ideal for the removal of burrs, welding scale, corrosion, paint and much more! 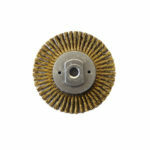 Ideal for the removal of burrs, welding scale, corrosion, paint and much more! 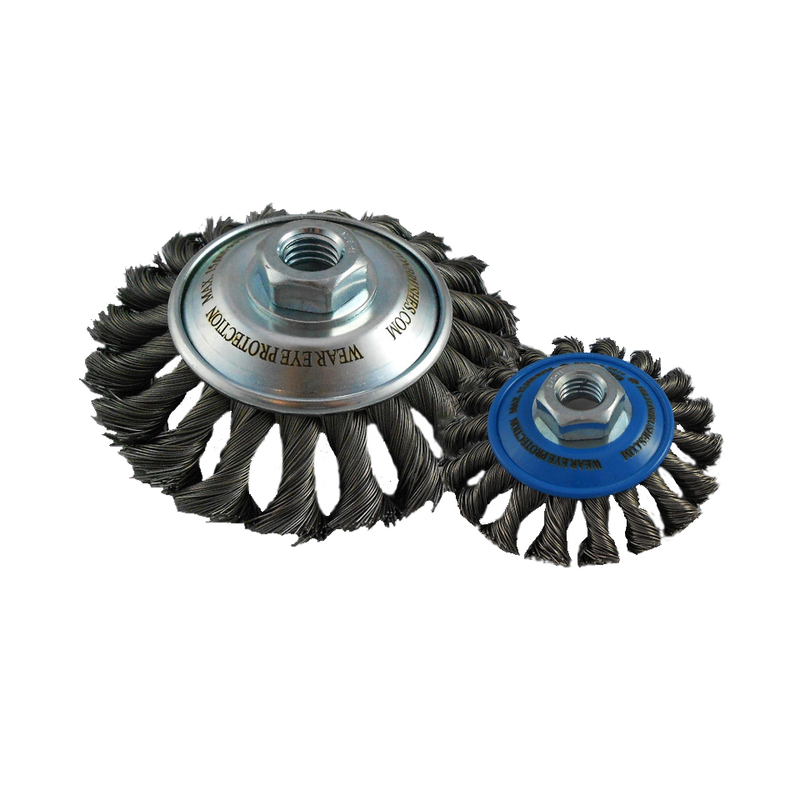 Perfect for reaching into corners and inside edges for a more effective clean.